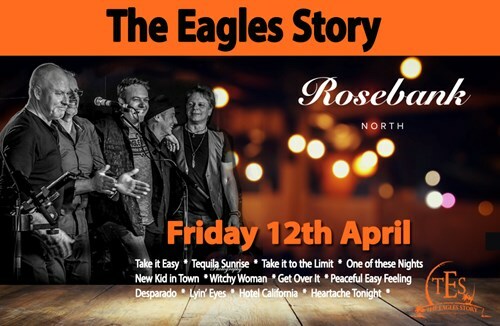 The legend that is The Eagles now lives on through The Eagles Story. to relive the amazing music of The Eagles. in their own right continue to take it to the limit. missed salute to a legendary treasure..